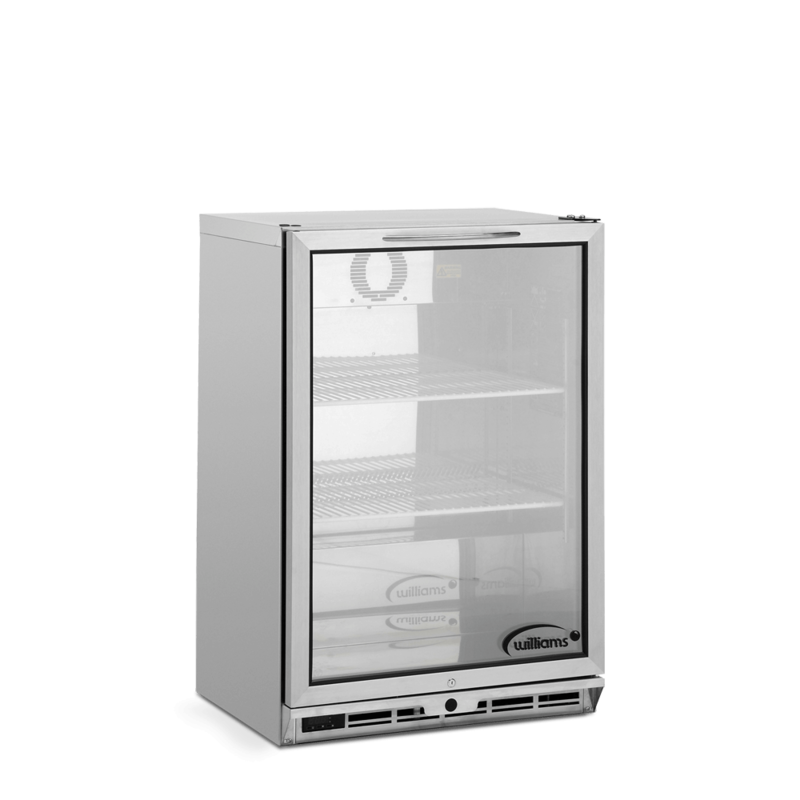 Single glass door bottle cooler designed for effective, attractive chilling of up to 112 x 330ml bottles. 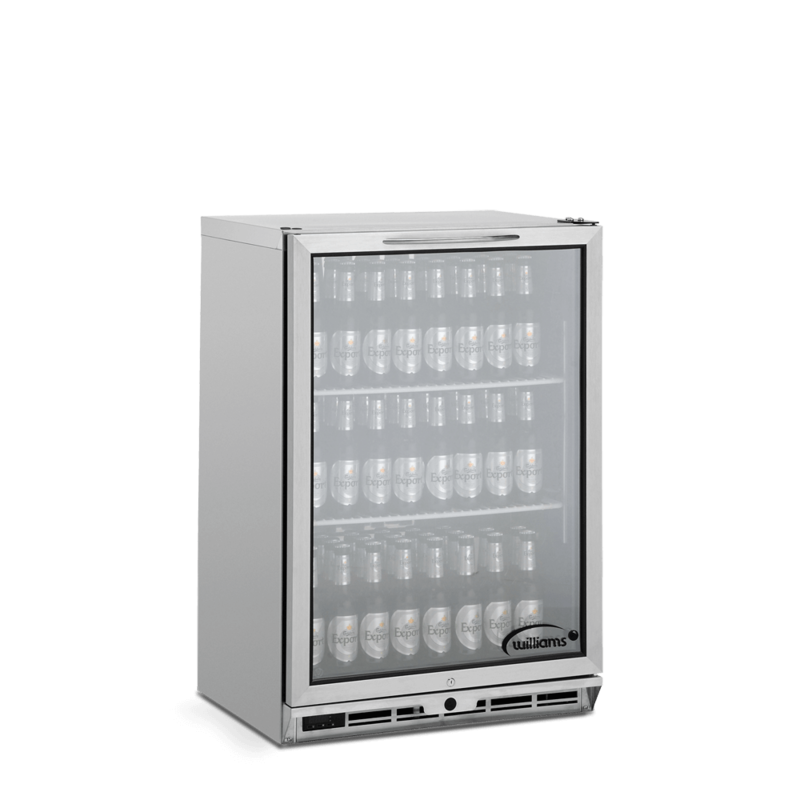 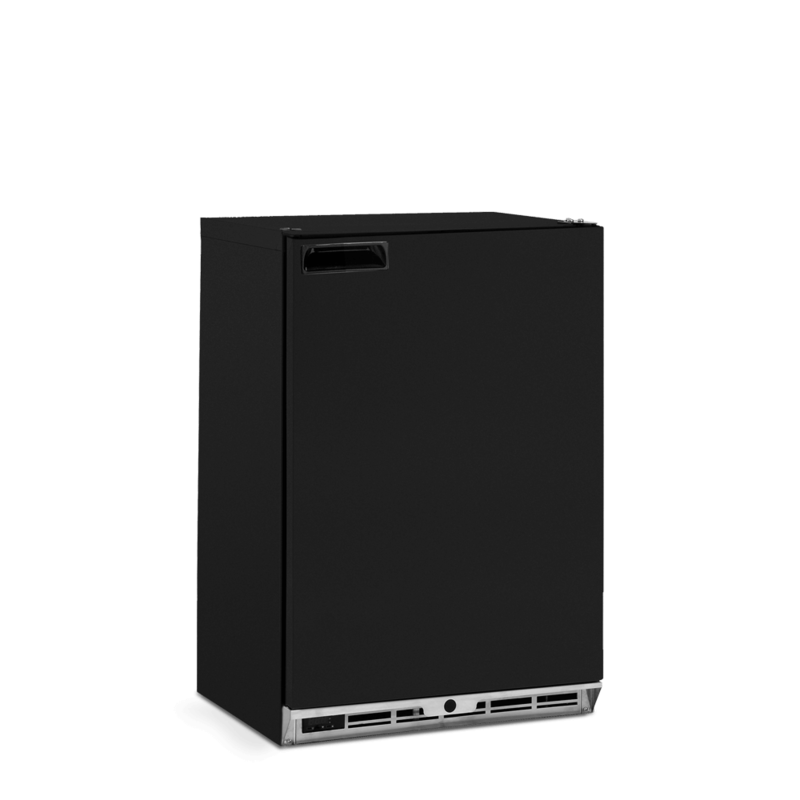 Driving premium bottled drinks sales in a compact footprint, the Williams BC1 Bottle Cooler can hold up to 112 (330ml) bottles. 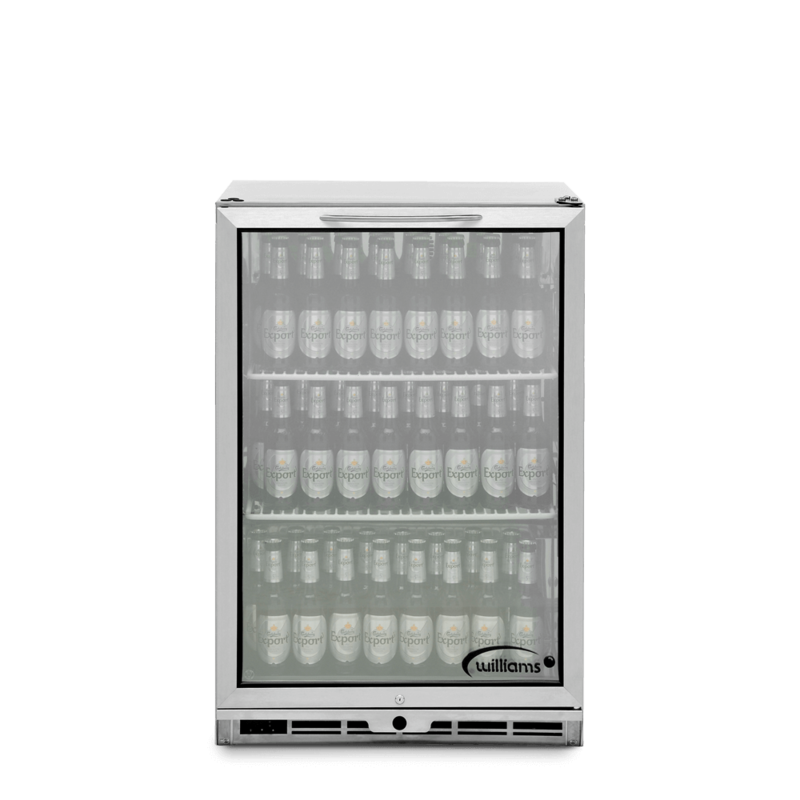 The full-size glass door and bright interior lighting deliver a dynamic display that will enhance the backbar area. 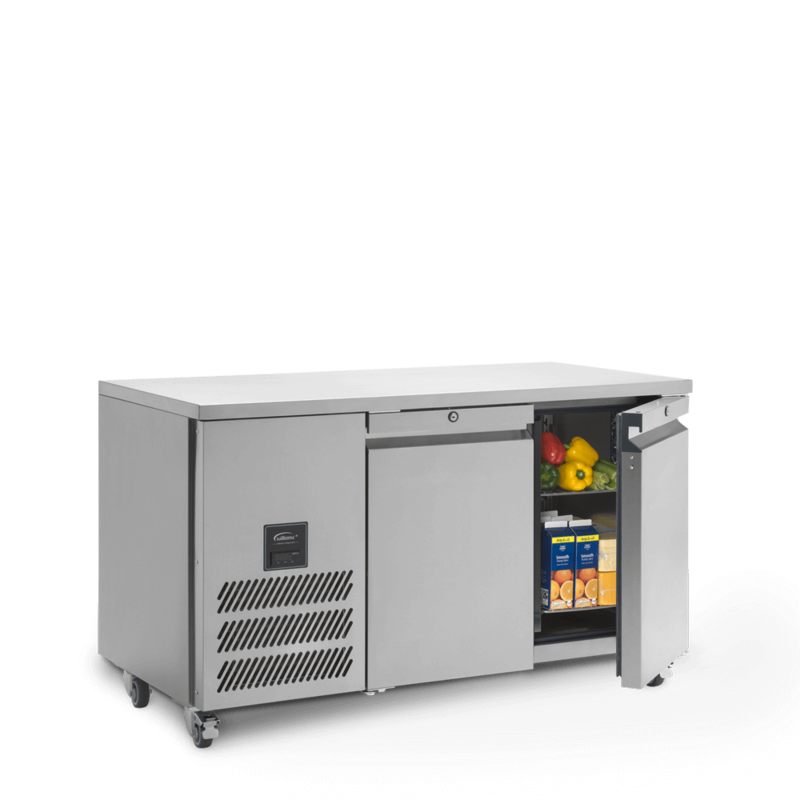 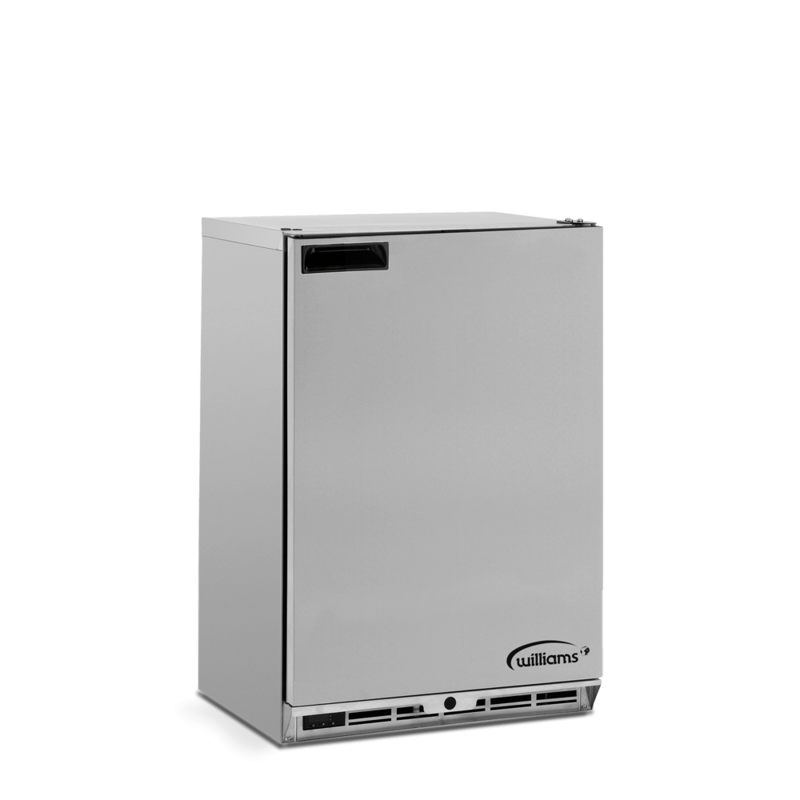 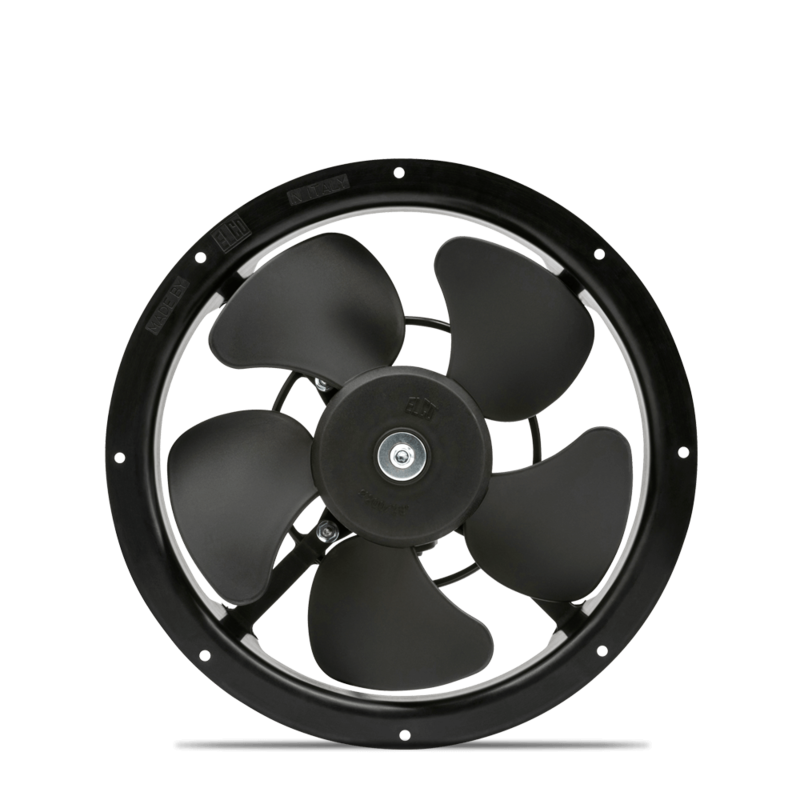 But it’s not just about looks: the powerful refrigeration system ensures effective chilling, keeping your customer’s drinks in perfect condition. 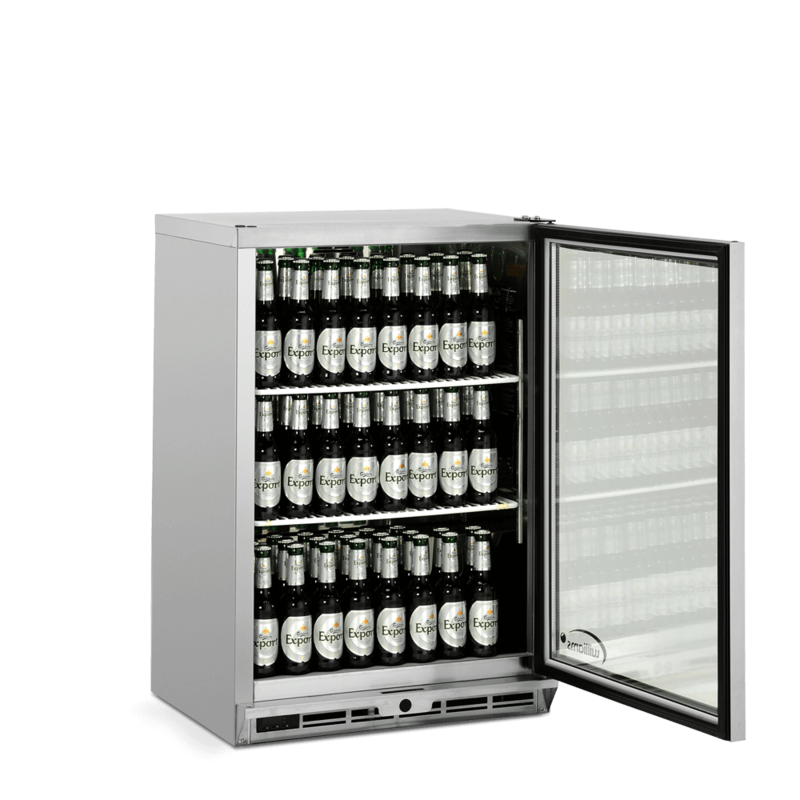 Meanwhile adjustable shelving means the cabinet can be adapted to accept non-standard bottles or cans. 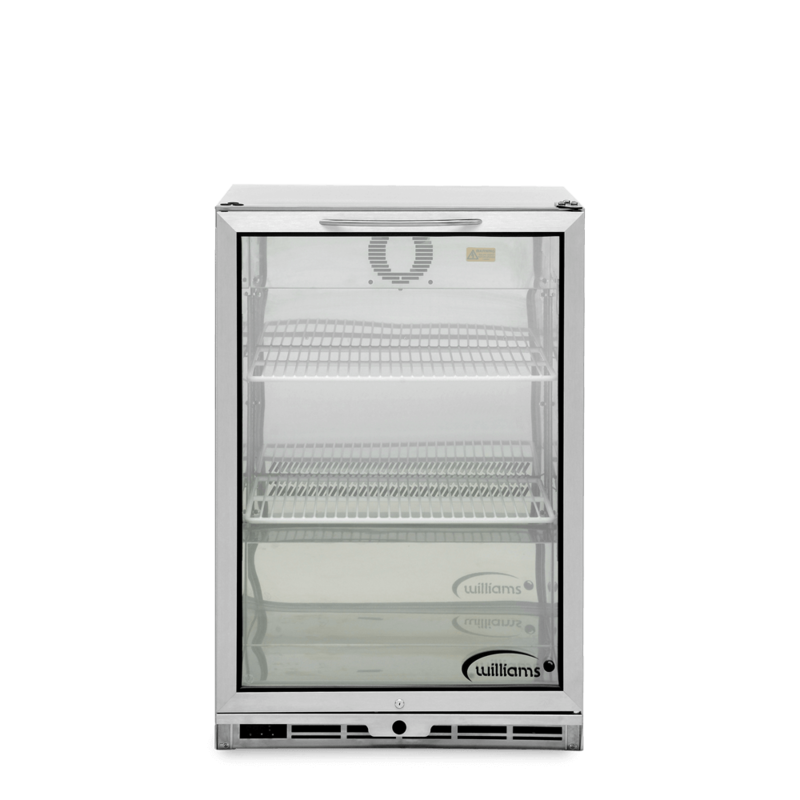 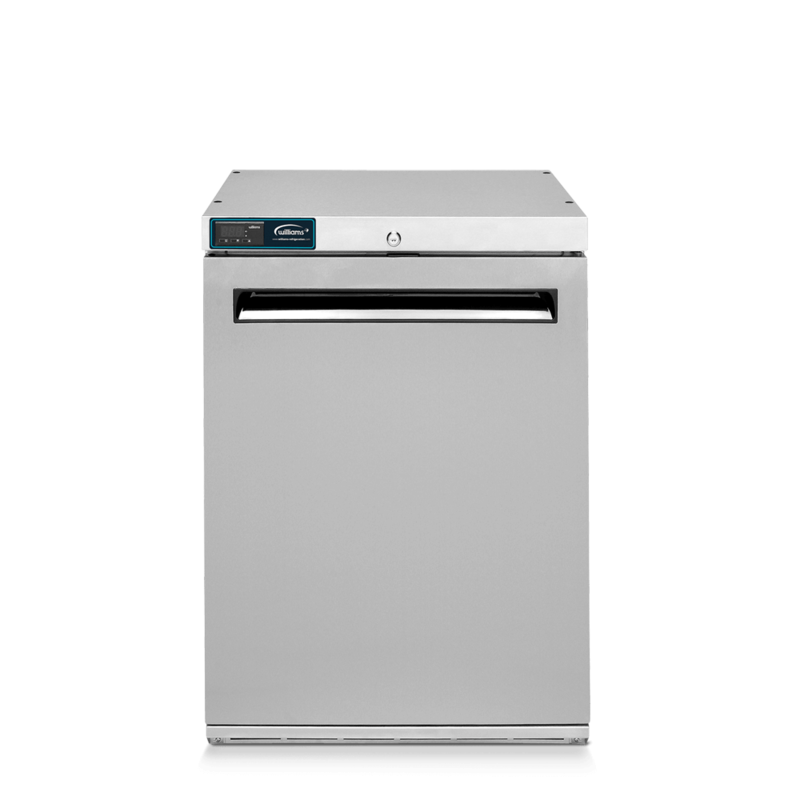 The BC1 can be free standing, located under a backbar worktop or on shelving to give the impression of double stacking. 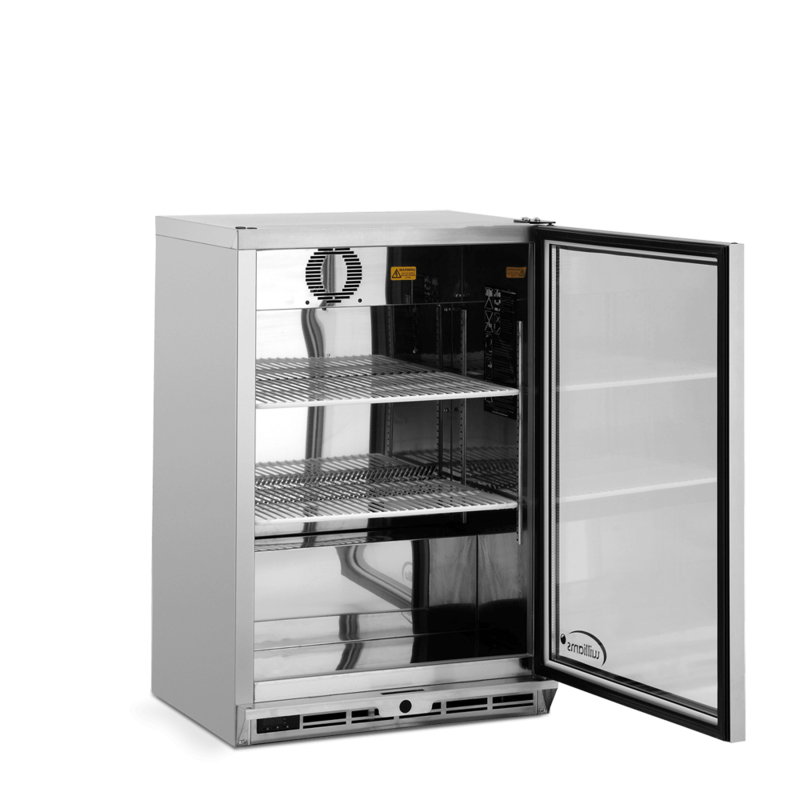 Ideal for small kitchens, the 135 litre Amber A-135 is a robust undercounter cabinet that maximises the space available.